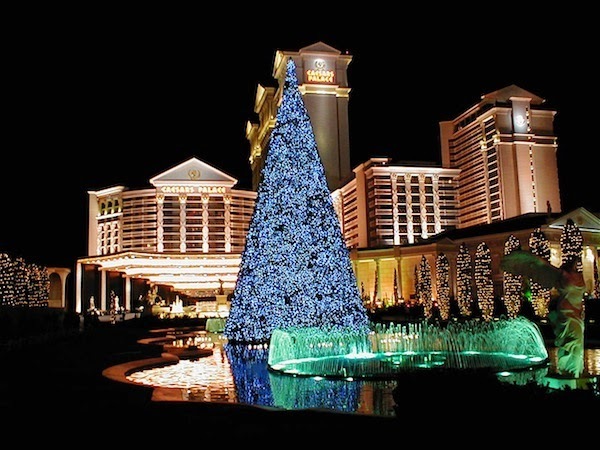 The holidays really are the most wonderful time of the year. 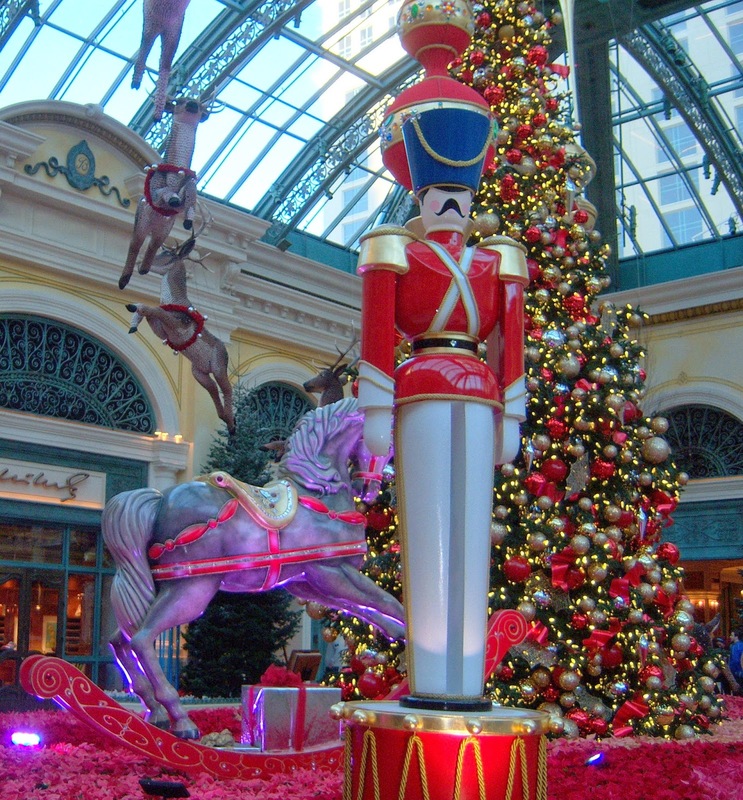 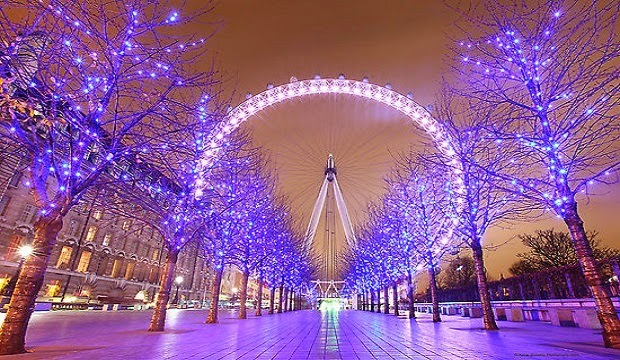 We are working on a project in Las Vegas and it got us thinking about holiday decor in some of our favorite big cities. 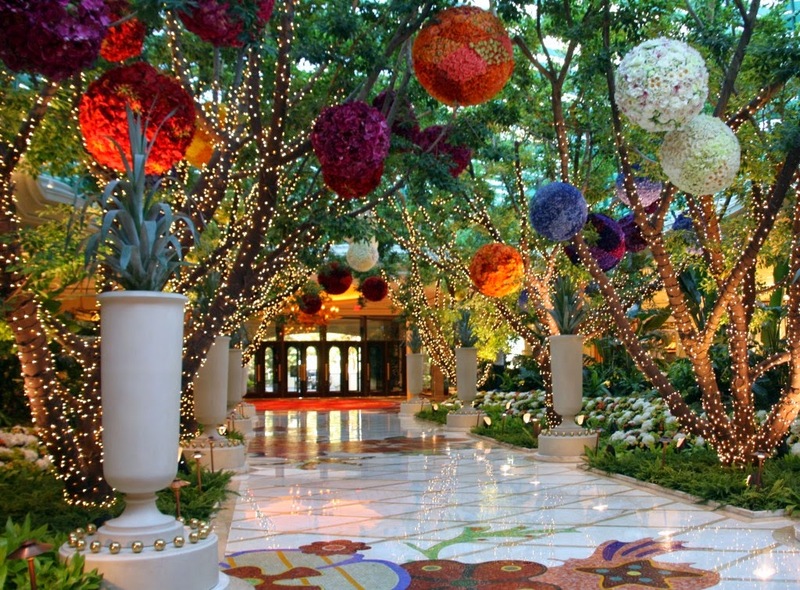 It is easy to add our own personal touch to our home, but how do you decorate for a variety of passersby that flock to your space just to see the decor? 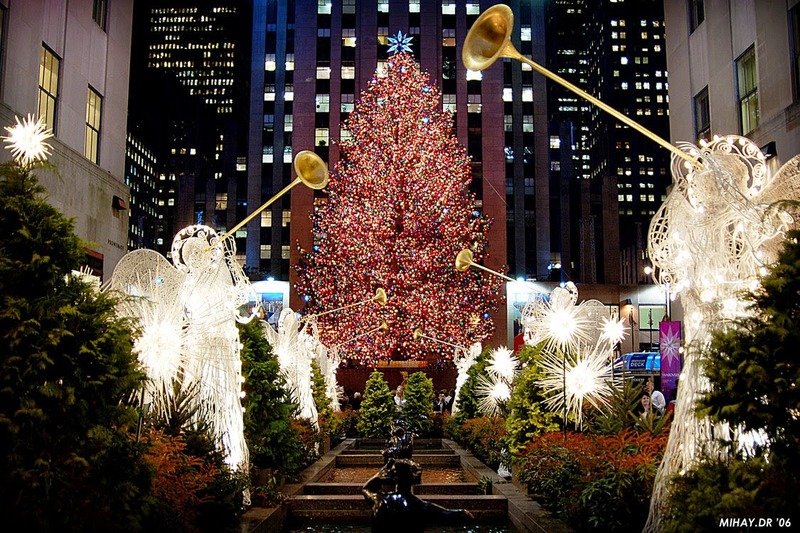 What a challenge for these designers and how wonderfully they capture the holiday spirit! 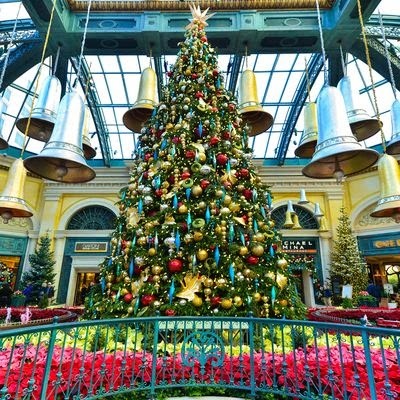 We start out in Las Vegas and taking a look at some great elements in the Bellagio Conservatory and showcase some beautifully designed trees. 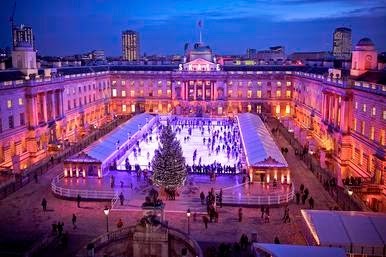 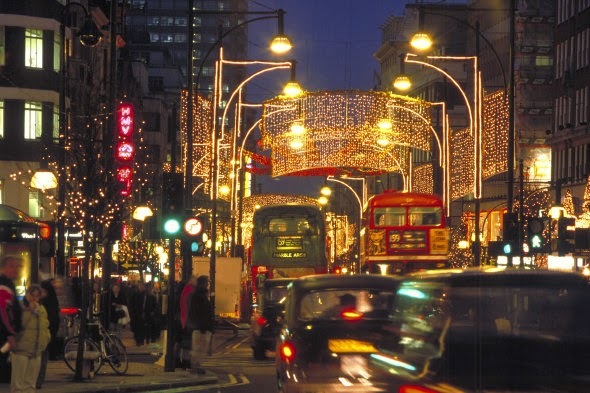 We love how classic London's decorations are. 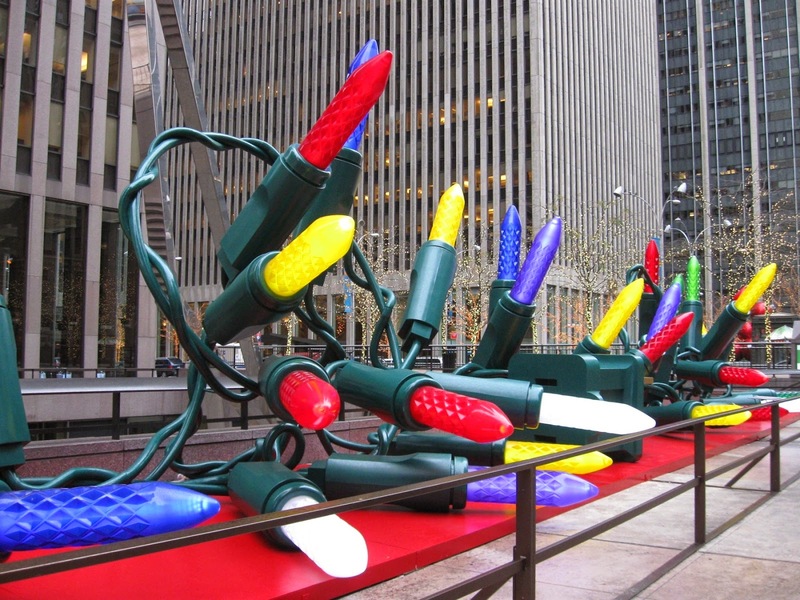 They are designs that showcase the iconic parts of the city while still keeping the holidays at heart. 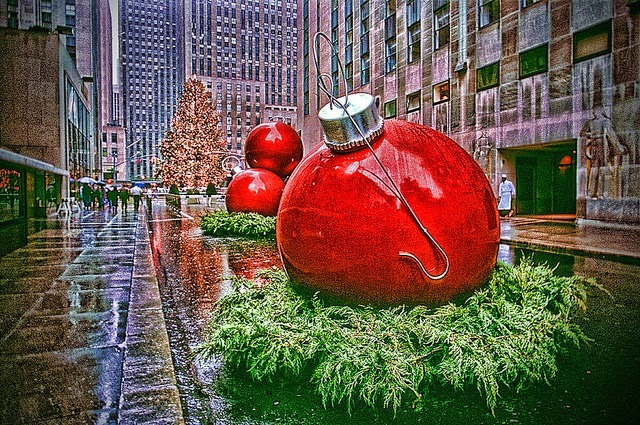 Our hearts are always in New York, especially during the holidays. 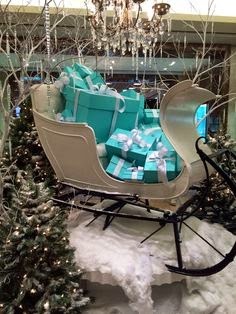 We love this sleigh full of Tiffany's boxes - definitely our kind of delivery! 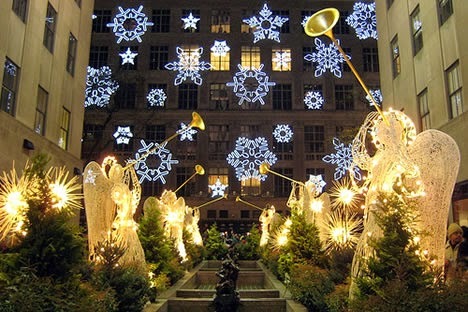 We also love how New York combines whimsy with classics to create its own style - fitting for this great city. 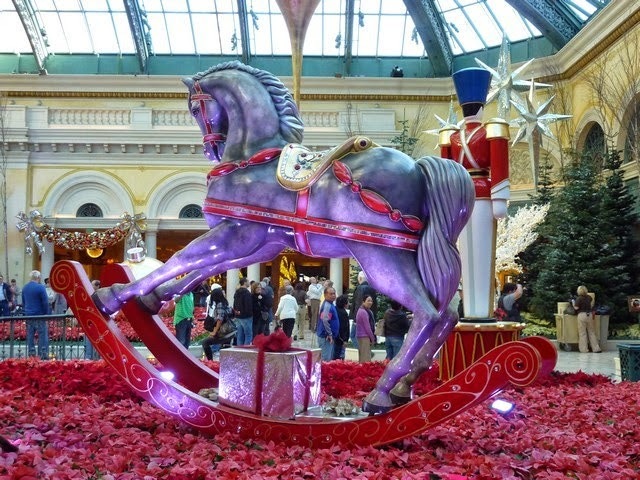 You may not be able to fit an enormous soldier or a giant string of holiday lights in your home decor, but we hope that some of our images below will help to inspire your inner elf to pull together a fabulous holiday display in your own home!